Apple has announced a iMac 1TB Seagate Hard Drive Replacement Program. Apple has determined that a very small number of Seagate 1TB hard drives used in 21.5-inch and 27-inch iMac systems, may fail under certain conditions. These systems were sold between May 2011 and July 2011. Apple or an Apple Authorized Service Provider (AASP) will replace affected hard drives free of charge. 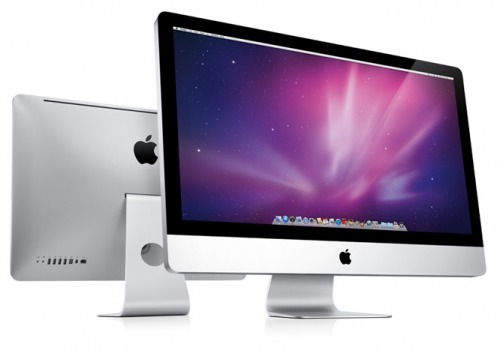 Apple is contacting affected iMac owners who provided a valid email address during the product registration process to let them know about this program. If you have not been contacted, but think you have a 1TB Seagate hard drive, you can enter your serial number at the link below to see if it's part of this program.